In the summer 2018 edition of our magazine we premier our first youth-oriented insert and showcase some youth birding programs taking place around the state. Download and print a copy of the 2018 Summer Young Naturalist insert for a youth in your life here. hare this opportunity with teachers, youth group leaders and parents, and ask that they use this tool to encourage youth to embrace the joys a life of birding can bring. We plan to publish periodic youth-oriented inserts and welcome input on other birding programs we can highlight, as well as ideas for future content. 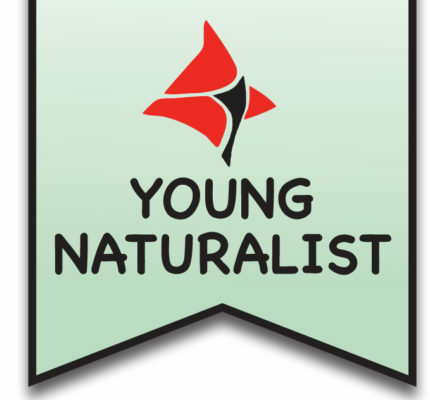 “Young Naturalist” insert is a terrific idea. Hooray! Praise goes to the Audubon Magazine for sending a significant message to young people: “Hey, kids, go ahead, let everyone know you care about nature and want to spend time outdoors.” Wonderful is the insert’s artistry (illustrations, design, and the featured children’s works).